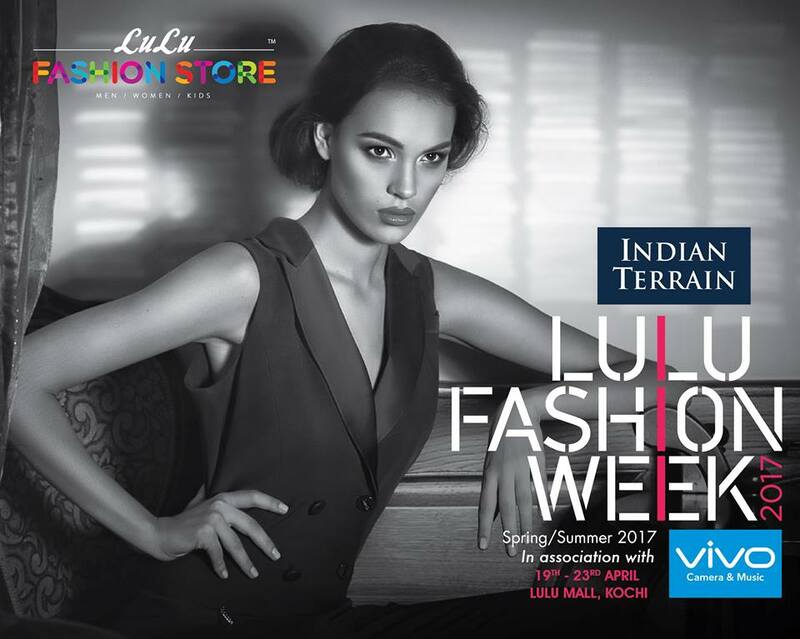 The second edition of Lulu Fashion Week will be held at Lulu mall, Kochi from April 19 to 23, 2017. The fashion week will include 26 exclusive fashion shows, Fashion forum, Fashion awards and more. The fashion week presented by Indian Terrain in association with Vivo will have the participation of over 35 brands which includes Levis, Vanhuesen, Fcuk, SIN and many others. 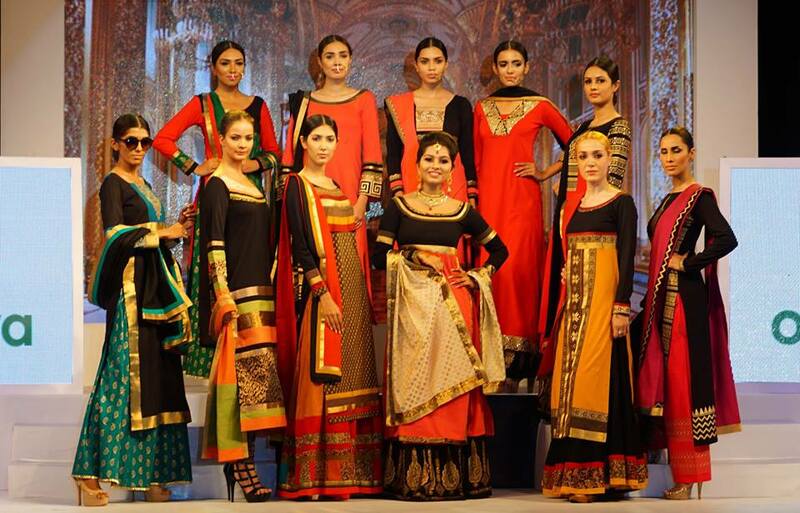 The fashion forum will be held on April 23 at Marriot Hotel, Kochi. The Fashion award categories include fashion photographer of the year, most preferred men’s wear, most preferred women’s wear, best emerging brand, best kids wear and fashion icon of the year South.